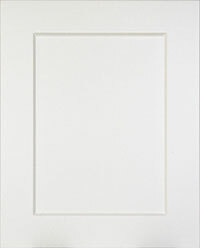 Our quality in stock HOMEpro cabinets can meet your needs for cost-efficiency and style. 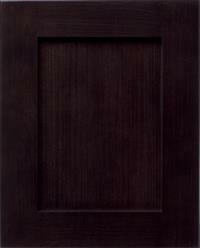 Many of our customers opt for our DIY cabinets to save time and money. We make your HOMEpro experience easy and satisfying. If you need some design or other advice about how to do your cabinet project, contact us and speak with one of our trained design consultants. They are very knowledgeable about our HOMEpro cabinets and all our product lines. They will walk you through the design and selection process every step of the way ensuring your questions are answered and your project is well on its way. 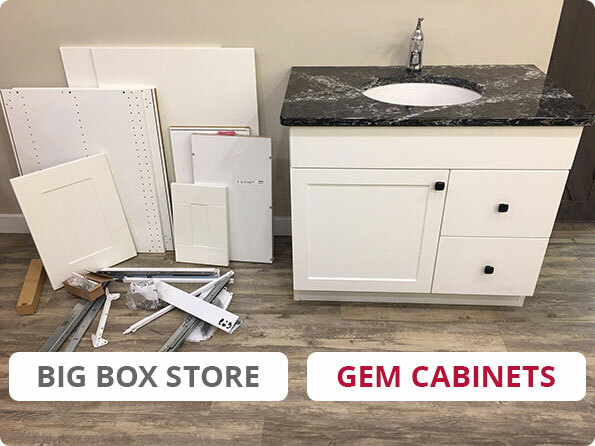 Gem Cabinet’s new HOMEpro line truly saves our customers’ time and money. How? In addition to kitchen and bath cabinets we have a wide range of storage for other areas in your house such as the entryway, library, laundry, garage, home office, and more. Let us know and we’ll get in touch to get you started. Gem’s HOMEpro cabinets to go program all come pre-assembled and ready to install the moment you pick them up from Gem’s warehouse. However, when you pick up cabinets from the Big Box store you will have to assemble them before you install them. Not sure how much your time is worth, but Gem gives you the best value of your time for less money. If you are that person who likes to do it yourself, please inquire about our in-stock program today. We have cabinets ready to go when you are! !